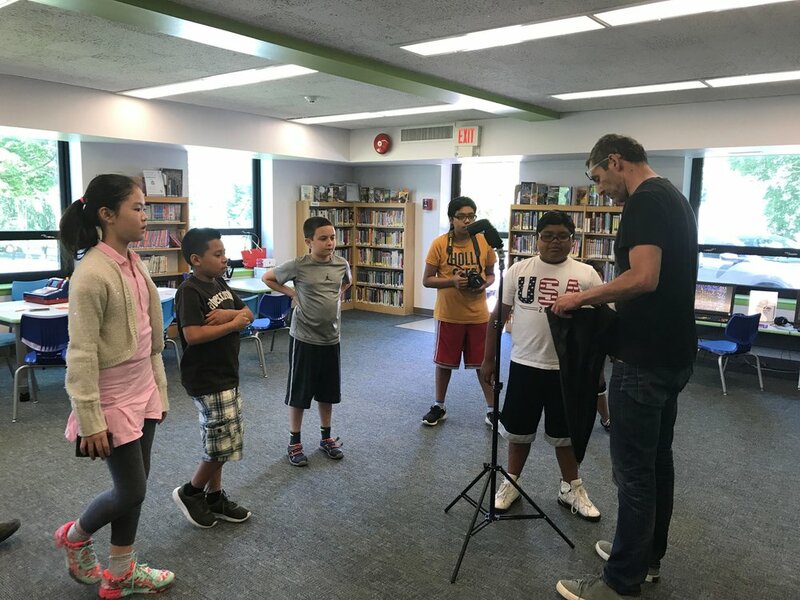 For the environmental documentary mini camp, students interviewed Helen Meurer, compost and worm farm expert; Miriam Haas, Founder of Down to Earth Farmers Market; Amy Benefore, founder of the West Harrison Community Market and Danielle Colavito, gardener in-residence at the Harrison Library. Special thanks to the West Harrison Library and Harrison Public Library for providing this fun learning experience for the community. Stay tuned for more information about upcoming programs!